After launching Redmi S2 in China, Xiaomi looks all set to launch the smartphone in India. The company has posted a teaser on Twitter for a new selfie smartphone launch in India on June 7 without naming it. However, going by the fact that it will be a selfie-focused phone, it will be Redmi S2. 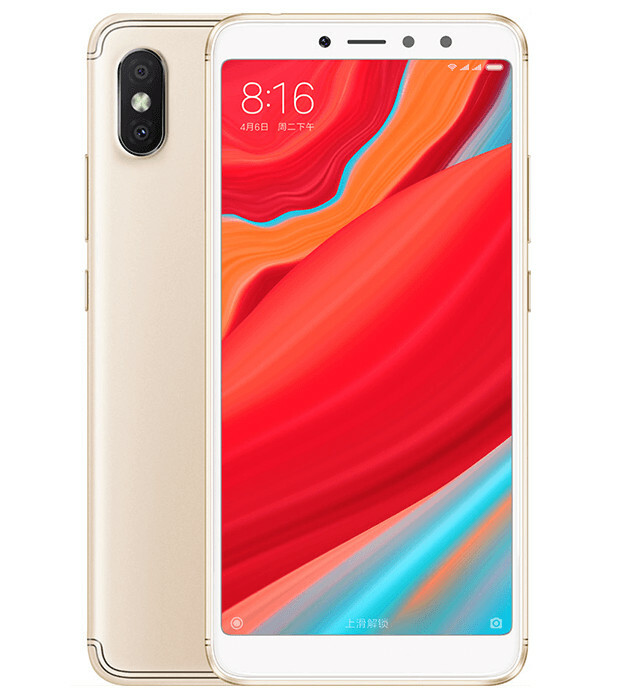 Xiaomi had launched Redmi S2 in China earlier last week. The new smartphone in the Redmi series is the latest selfie-focused phone and it features a 16MP front camera with soft LED flash and AI beauty features. Other highlight features of Redmi S2 are 18:9 display, up to 4GB RAM, Android Oreo and dedicated dual SIM and microSD slots. Xiaomi Redmi S2 comes with a 5.99-inch HD+ (1440 × 720 pixels) 2.5D curved glass display that features 18:9 aspect ratio. The phone runs on Android 8.1 Oreo with the latest MIUI 9 on top. Coming to the hardware, the phone is powered by a 2GHz Octa-Core Snapdragon 625 processor with Adreno 506 GPU. It packs 3GB or 4GB RAM with 32GB or 64GB internal storage. The storage is expandable up to 256GB with microSD via a dedicated microSD card slot. In the camera, Redmi S2 sports a dual rear camera setup with a 12MP primary camera with LED Flash, 1.25μm pixel size, PDAF, f/2.2 aperture, and a secondary 5MP camera. There is a 16MP front-facing camera with LED flash. The front camera also supports AI beauty feature and uses pixel binning tech that combines the information from four pixels to create one large pixel. For connectivity, the dual-SIM phone supports 4G VoLTE, Wi-Fi 802.11 a/b/g/n, Bluetooth 4.2, GPS + GLONASS. It packs a 3,080mAh battery. The device sports a fingerprint sensor on the back and an Infrared sensor also. Dimension wise it measures 160.73 × 77.26 × 8.1mm and weighs 170g. If we talk about pricing, the 3GB RAM with 32GB storage version is priced at 999 yuan (Rs. 10,560 approx.) in China. 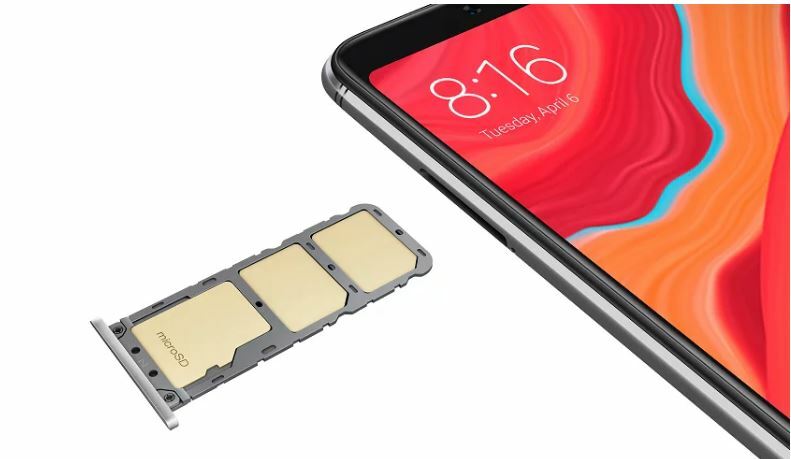 While the 4GB RAM with 64GB storage version costs 1299 yuan (Rs. 13,735 approx.). The Redmi S2 comes in Rose gold, Champagne Gold, and Platinum Silver color options.